Mirra Sportevents is located in Enschede, the Netherlands and operating on both the corporate and private ticket market. Mirra Sportevents is specialized in offering hard-to-get tickets and tickets for ‘sold out’ events, and sport matches, which are often high in demand and difficult to obtain otherwise. By offering tickets for your preferred football match or favourite event, Mirra Sportevents wants to give you the opportunity to purchase your desired ticket easily. With an extensive network of contacts over Europe and satisfied customers throughout the world, Mirra Sportevents is the most reliable place to obtain your most wanted tickets. 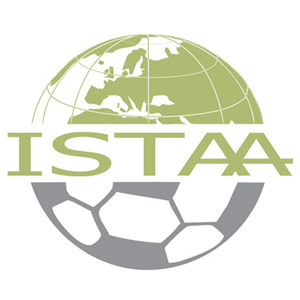 Mirra Sportevents is Partner Member of ISTAA, International Sport and Travel Agencies Association. ISTAA is a partnership of Sports Travel Agencies worldwide.